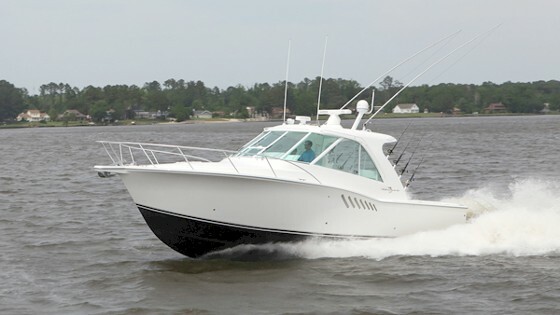 1996 Albemarle 305, Boat is in good running condition and ready to fish. 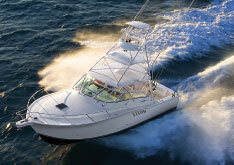 Has Twin 3116 Catapillars that have been well maintained. 5000 watt westerbeke Generator in good running order. Generator was rebuilt by an authorized Westerbeke dealer in 2012. It has 500 hours on it since rebuild. 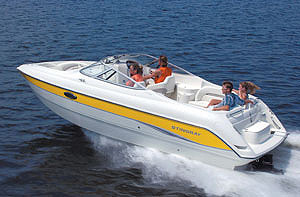 The boat has a windless anchor assist with a fortress 42 aluminum anchor. 25 feet of high test chain sized to specs for windless Attached to 300 foot of 5/8" nylon rope. Also comes with A pair of 20' Lees aluminum spreaders. Never used just like new. She is turning 22x22 4 blade nybral props. With all stainless running gear. A fresh bottom job and all anod corrosion protectors will be renewed at haul out during purchasers inspection once a purchase agreement has been made. She has 1.5 to 1 deduction twin disc Gears on 1.5 inch Shafts With the drip less seal on the shafts. 297 gallon fuel capacity fuel tank. Fuel in very clean I've always used Biobore fuel maintainer. She has Racore pre filter and cat main filters. All three batteries were change out in Feb 2018 she has a high end Pro-Nautic battery charger Maintainer. the shore power cable and all electrical is in good working order. All systems are in working order and I will work with purchaser to please them on items of interest. The cruising speed is 24 mph and all out about 26. The no load rpm on engines is 3000. at cruising speed about 2275 and all out about 2775 port and 2680 star. 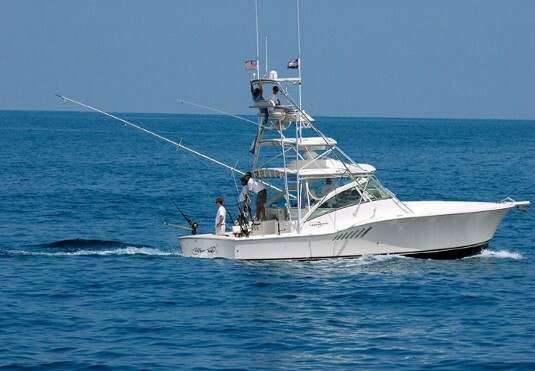 She fishes with 6 very comfortably and handles large head sea amazingly well at about 14 knots. She is a little less comfortable on the drift in rough seas but fishable. She has Air conditioning/heat in the lower cabin and will sleep 4 but 2 is ideal. Shower and toilet work well. Toilet black water system has the USCG required valve to isolate black water from sea. Boat comes with a heavy duty custom made ship yard cradle "dry storage rack" no blocks needed To put her an the hard. Also a 300 gallon fuel tank on a skid to haul fuel from station to boat if needed. 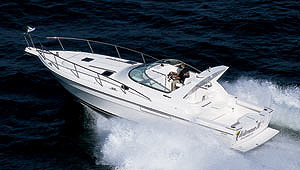 In closing I know this boat very well and believe in advice and comunication after the sale. I am a 29 year Licensed Captain Master of towing vessels, boats is all I do. I will be here to help. Thanks for viewing. I will provide a 300 gallon fuel tank on a skid to haul fuel from station to boat if wanted. Also have 16 food Lees spreaders for fishing shown in photo. Custom ship yard cradle to put boat on the hard with no blocks needed. Sleeps 4 a/c toilet, shower, fridge, micro wave, galley sink small cabinet,escape hatch/sky light,rod holders, under seat storage under bed strorage, really well done newer upolstery 2015.
westerbeke 5000 Watt Gen Set 300 hours on complete rebuild by authorized dealer.